This fabric is for individual consumption only. 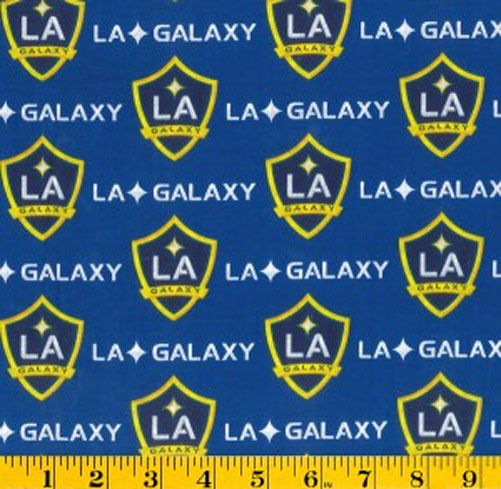 Any unauthorized use of this fabric is prohibited and illegal. Not intended for children's sleepwear.